The current trend in the film industry is sequels, prequels, remakes and adaptations. Producers and movie studios are always looking for something to remake or adapt and many see this as an excuse to avoid risks in making a bad movie. On the other side of the spectrum there are producers constantly looking for ways to push the boundary of film making. While each effort could become a resounding success, there will always be moments where remakes end up with a thud and new ideas are simply bad concept with funding. “Tangled”, on the other hand, is careful mix of the two concepts. It is a Disney adaptation of Rapunzel but it slowly pushes out the concept of a maid-in-distress to present a brand new heroine. The film also takes advantage of some of the best techniques in film making especially in animation and the result is an impressive color display. It brings you back to the old hand-drawn animation of Disney but with the inclusion of new 3D graphics. 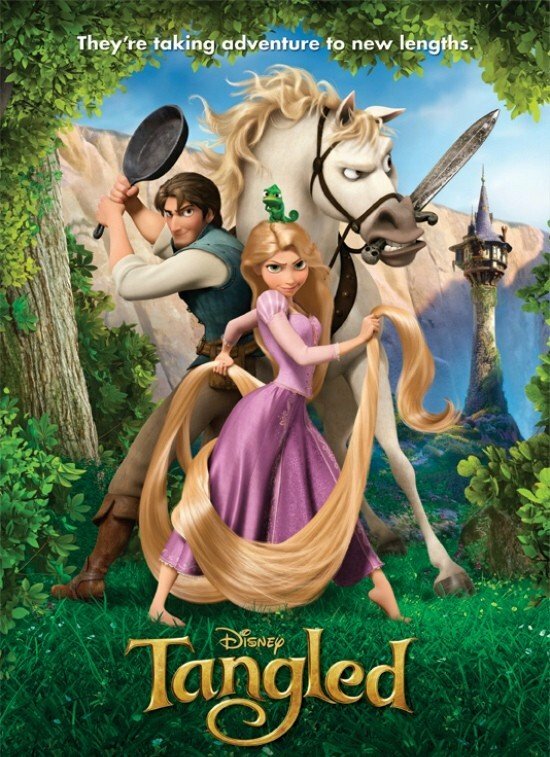 Tangled is not something that aims to sets a trend or tell a brand new story, which may have some fans asking, “Is $250 million worth it?” The film is the 2nd most expensive movie made (behind avatar) and the most expensive fully animated film. Many film reviewers say that it’s not worth it. But knowing Disney and its historic past of churching every penny in every way possible, it is likely the company will be able to eventually recoup the cost even if the film isn’t a great critical success. 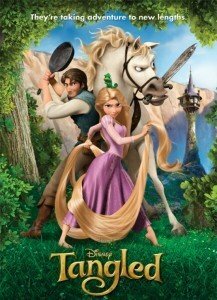 The problem with Tangled is not the film itself but its background. It’s not necessarily a groundbreaking film but it’s still fun to watch for the whole family.